Enhancing the quality of production lines is vital in the industrial 4.0 era. Automated Optical Inspection (AOI) systems are becoming the quality control method of choice to replace manual checks. AOI enables fast and accurate inspection of electronics assemblies to ensure that the quality of product leaving the production line is high and the items are built correctly and without manufacturing faults. Although AOI systems are capable of far more swiftly and accurately handling many of the visual checks previously performed by manual operators, the most intensive machine vision system has been designed to inspect the objects in fixed positions; this lack of flexibility narrows down the scope of the inspection. In automobile assembly lines, multi-axis AOI movement is essential. By combining the strengths of multi-axis robots and machine vision, the client required an inspection solution which not only enabled industrial cameras to move easily and capture the object from many angles, but also provides precise and reliable system platform to help automobile manufacturers improve the checking speed and quality, thus enhancing overall productivity. To provide the automobile manufacturer with a multi-axis AOI, Advantech, as a leading industrial automation solution provider, builds up a comprehensive solution for automotive quality inspection. 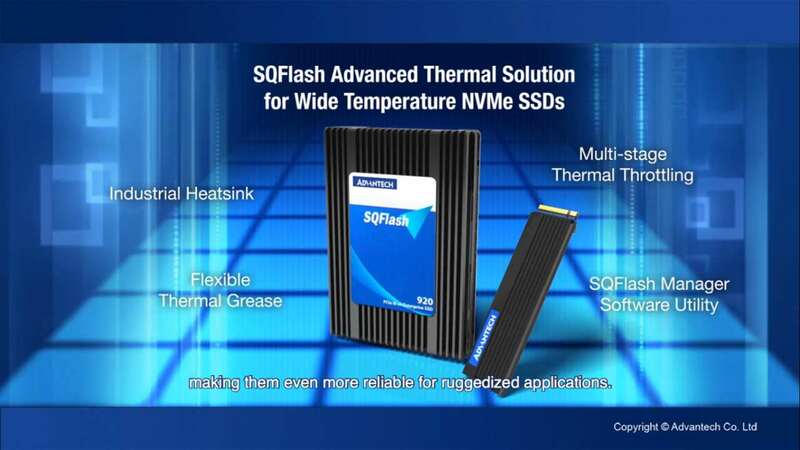 In order to meet the extreme performance and stability requirements, Advantech offers ARK-3520L equipped with the latest Intel® platform and unique modular design in this project. Being fanless, and having no internal cabling, this high-performance automation computer is a robust device and can have more reliable than traditional computers in harsh and dusty environments. To provide flexible support for different function requests, multiple I/O slots are available and can even enable I/O expansion through iDoor and ARK-Plus, the second layer of the system. Our customers can choose flexible and stable modular I/Os without concern for compatibility, customization time, NRE, and costs. 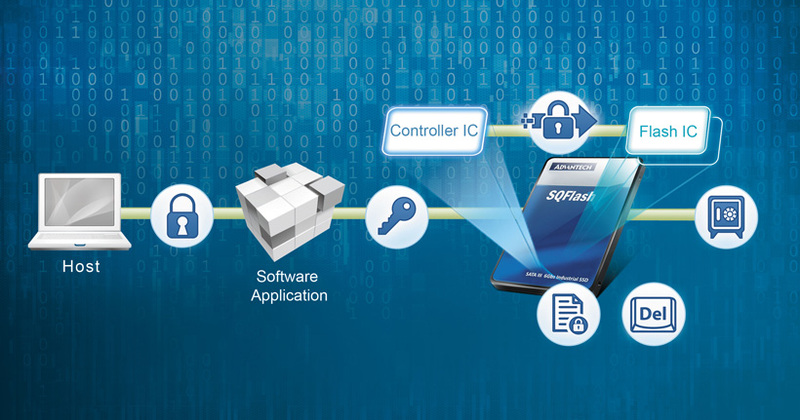 Since all inspection items must be completed in a limited time, Advantech uses PCIE-1674E and PCIE-1672E communication cards to connect industrial cameras to quickly and synchronously capture images. By using the PoE feature, communication cards can supply power to the cameras mounted on robots, thus eliminating the need for power wiring. Also, the solution includes embedded software support. 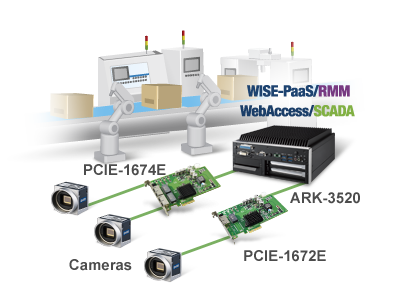 Advantech WebAccess/SCADA enables real-time factory monitoring, production information in cloud and data integration from sensors, HMI to controllers. WISE-PaaS/RMM focuses on remote device management and monitoring. With the help of embedded software services, ARK-3520 can control the peripheral devices such as sensor, solenoid valve, switch and indicator, so that customers can fully master the on-site situations in real time.